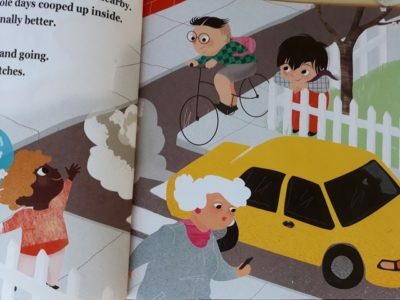 This is a story written with the ages of 0 – 5 years in mind. The main aim, however, is for it to be shared in regular cosy reading sessions between adults and children of any age. The story focuses on Ben, who has recently spent time indoors due to illness, but is now delighted to be outside, watching and wondering about the world around him. His imagination runs wild as he wonders where everyone he sees is going. The beautiful illustrations provide not only the ‘real’ destinations of these characters but also the clever connections to Ben’s imaginings (which the readers can discover for themselves). A favourite quote of Jody’s is from W.B. Yeats. ‘The world is full of magic things, patiently waiting for our senses to grow sharper.’ She hopes ‘Watching…Wondering’ will assist in making this happen. 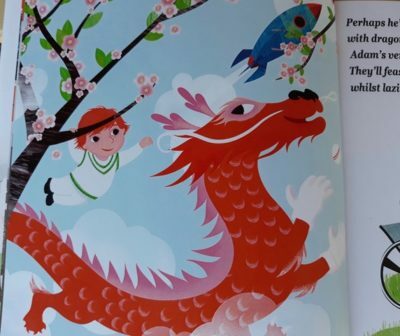 An added bonus of this book is that there are blank pages at the back of the story, available for the readers to draw or paint their own imaginings, to add to Ben’s. 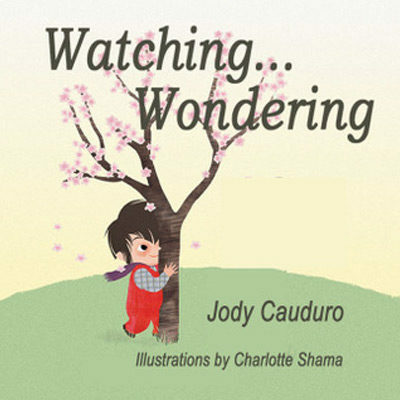 ‘Watching…Wondering’ allows us all to enjoy a sense of wonder and creativity in our lives. © Copyright 2019, Jody Cauduro.